I've recently bought two more MCP23017-E's for a project, but after hooking them up to my Teensy 2.0 I couldn't get them to react to anything. Suspecting faulty hardware, I hooked them up to an old LCP1114, and got them running just fine. I've tried porting the code I used, which still gave no result. 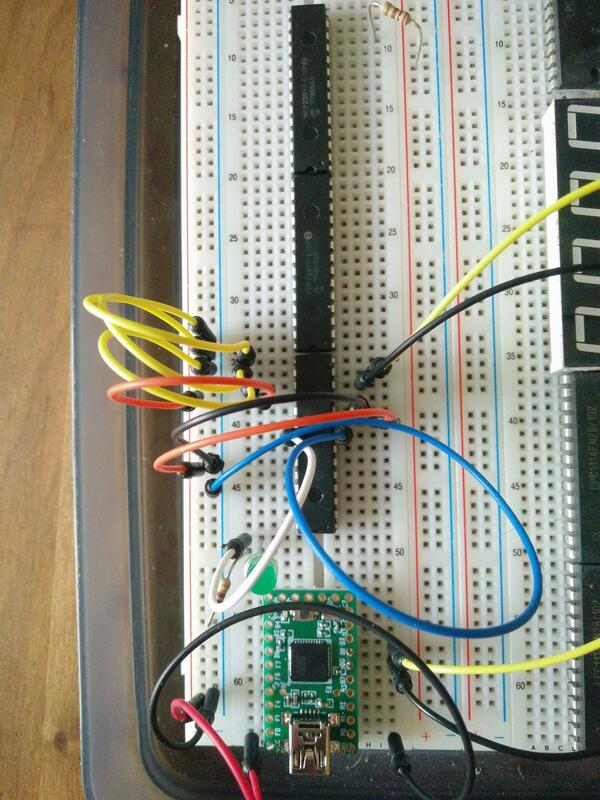 I've tried different methods, even running SPI myself (setting pins high and low manually). 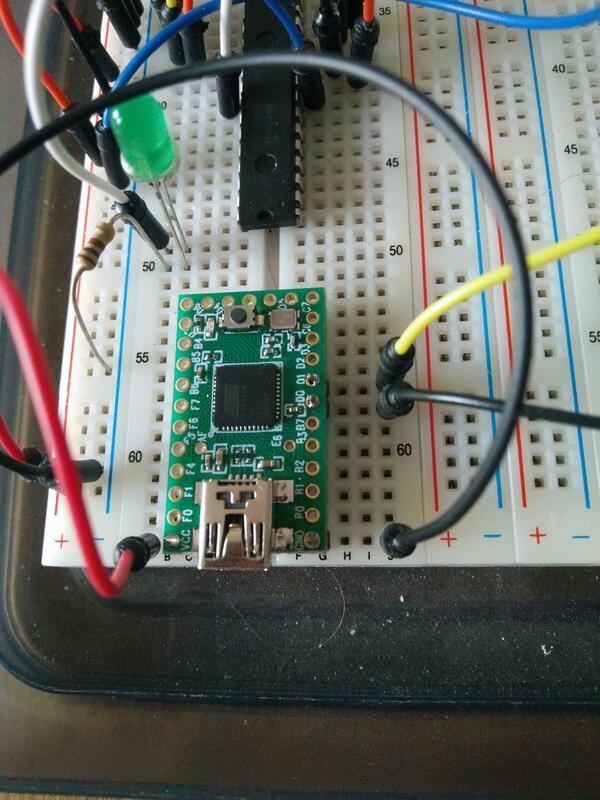 The only difference I see is that the Teensy 2.0 is 5V, and the LCP1114 runs at 3.3V. The data sheet for the MCP23017-E states that it is also rated for 5V though. Why does it seem like my MCP23017-E's won't work at 5V, while the data sheet states they should? Not the answer you're looking for? Browse other questions tagged i2c voltage-level teensy or ask your own question.